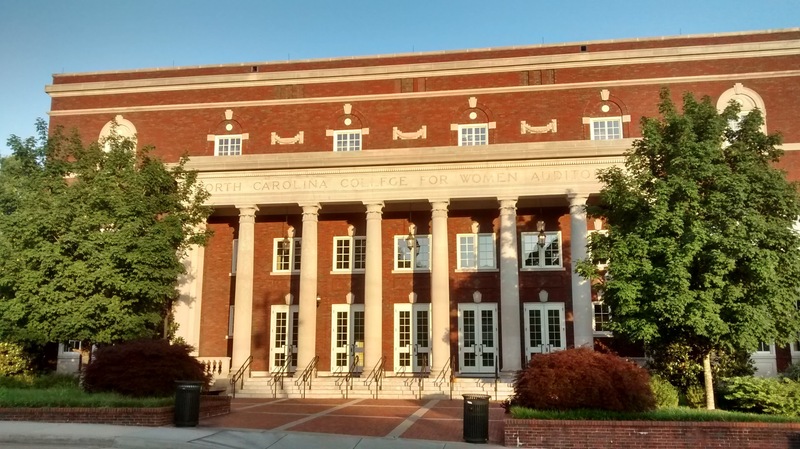 In case you haven’t noticed: Look what UNCG found under the “Aycock Auditorium” sign (click to embiggen). This entry was posted in City Government, Edgar Street, Mendenhall Street, Neighborhood Watch, Public Safety, Rankin Place, Real Estate, Tate Street, UNCG, Walker Avenue. Bookmark the permalink.